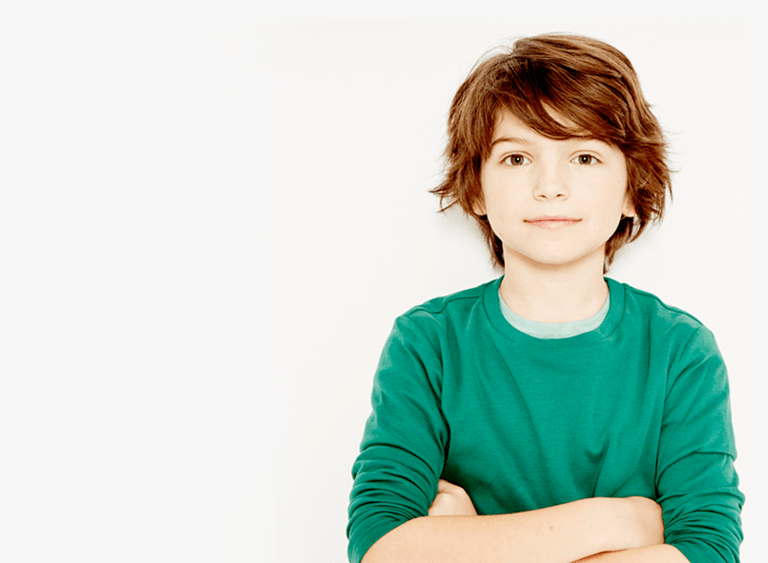 Our children’s ranges are specially made with kids in mind, featuring designs from trusted, popular brands. Browse all the styles here and find out about our fantastic two free pairs offer. 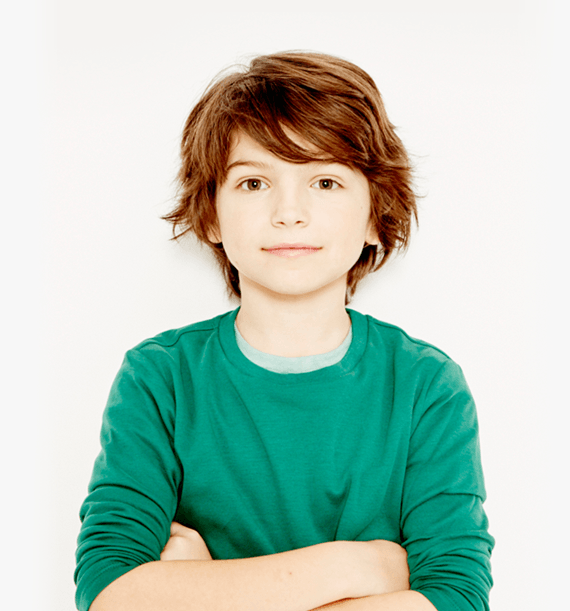 Children under 16 are at a higher risk of suffering UV damage to their eyes than adults. 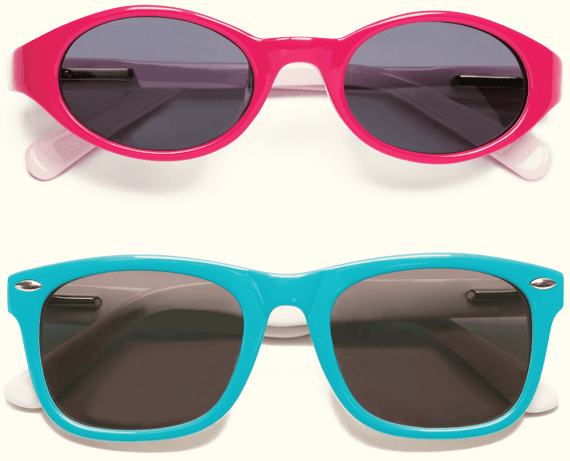 Yet while many parents are quick to reach for their own sunglasses on a sunny day, it often doesn’t occur to them to apply the same level of protection for their children. 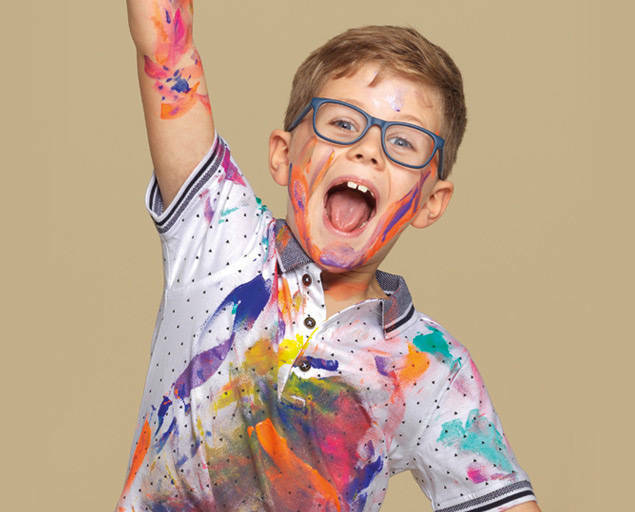 At Specsavers, we are passionate about children’s eyesight. That’s why all our kids’ glasses include single-vision lenses and a UV filter, to protect their eyes against long-lasting sun damage while playing outdoors. 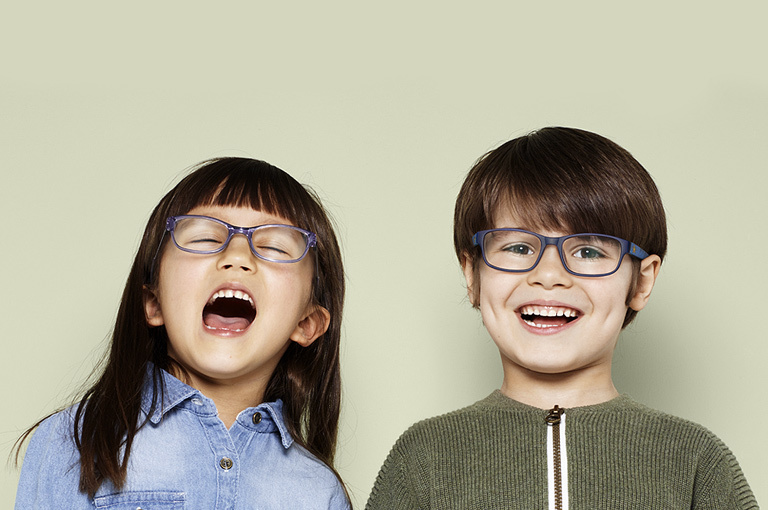 All glasses in our kids’ £64 and £85 ranges are free with an under-16s’ NHS optical voucher. We’ll also give you a free second pair from the £64 or £85 ranges and you can choose to have tinted prescription lenses and UV filter free in this second pair. There’s no minimum age for wearing contact lenses – your parent or guardian and your optician just need to decide it’s OK. And just to make doubly sure contact lenses are the right choice, we offer everyone a free trial. Our specially designed Disney range for boys and girls with little faces and low bridges. 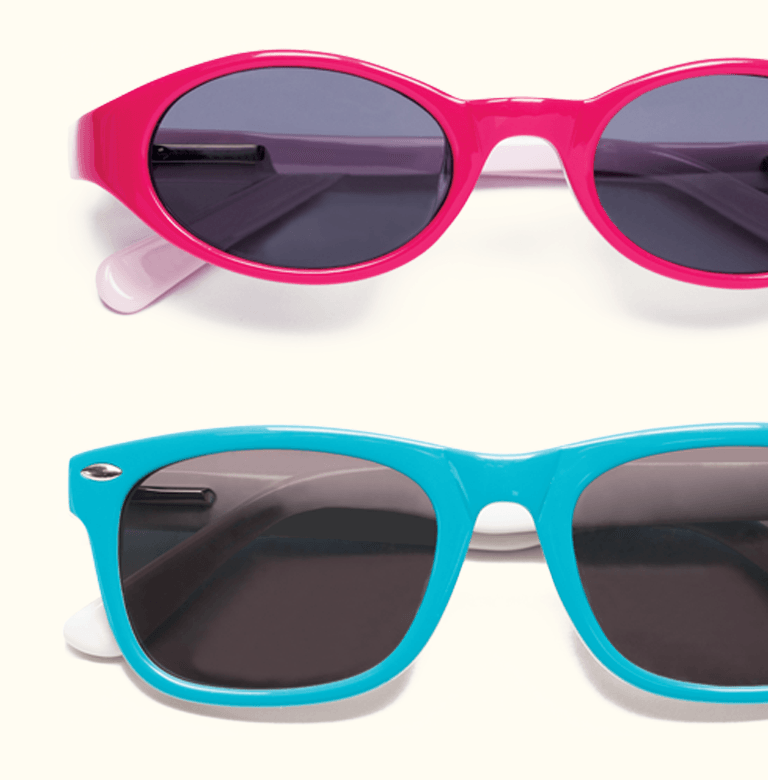 Our UltraClear SuperClean lenses keep your child’s eyes happy while using digital screens, helps their glasses stay clean and scratch-free, and provides full UV protection. What’s more they’re only £20 per pair.